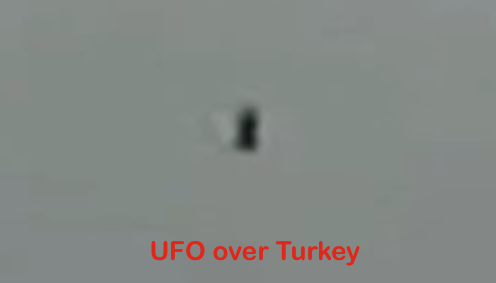 UFO SIGHTINGS DAILY: Black UFO Seen By Fishermen In Lake Iznik, Turkey On Aug 2015, Video, UFO Sighting News. 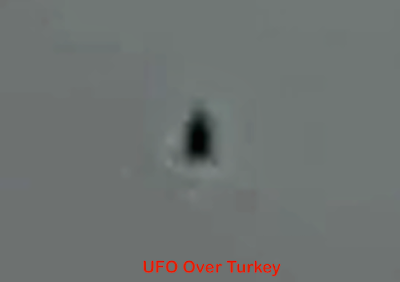 Black UFO Seen By Fishermen In Lake Iznik, Turkey On Aug 2015, Video, UFO Sighting News. This UFO was seen by fishermen hiding in the reeds on the lake. The object was hiding from them. It was clearly controlled by an intelligence. It was afraid, trying to to be seen. Later as it was followed by the fishermen, it cloaked itself so they could not see it. I wonder why the UFO drone didn't cloak earlier? It's cloak may need a few minutes to start up. Villagers claim to have seen a UFO at Lake Iznik. Iznik is a lake in the district of Bursa. 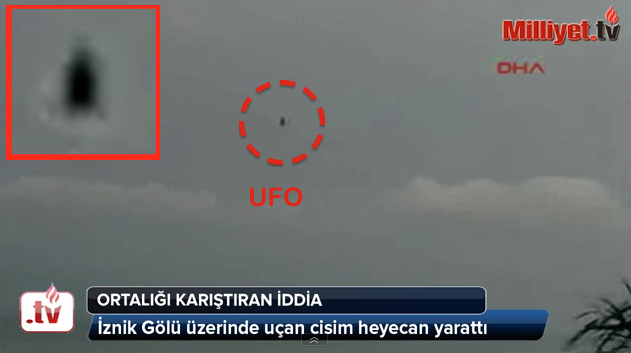 That is where the alleged UFO was seen in the morning, by fishermen. Fehmi and his friends at Iznik lake were on their boat fishing. This morning at 6:00 am in Iznik coast guard heard a strange sound in the reeds in the village and near the fishermen. This noise is common, especially if it was a big bird trapped between the reeds. However, they quickly got up and approached it. the front of a body they never know when they saw the end on the lake. Anxious glances fly fishermen sailing under foreign body, he recorded the UFO of his mobile phone. This object was suspended in the air. It moved toward Göllüce which is the coast. 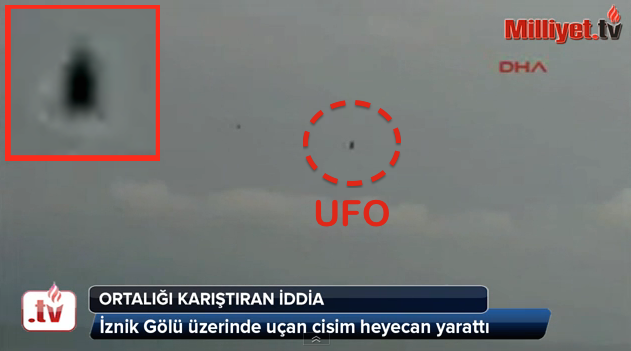 Fishermen said they followed the flying object for a short period of time. They watched as the UFO was hanging in the air, then it suddenly disappeared.